Mum of Five Staying Sane: The never ending and impossible task of trying to decorate with five children in the house. My half decorated front room and the toddler with the amazing ability to find a pen when nobody else can! The never ending and impossible task of trying to decorate with five children in the house. My half decorated front room and the toddler with the amazing ability to find a pen when nobody else can! Having built the extension last year we are still trying to tackle the unenviable task of decorating the interior. I still have a half finished downstairs bathroom which, with 7 of us in the house, we really need finished. I have a half painted hallway with no skirting boards downstairs and a stair carpet which really needs replacing. Other jobs include painting the walls in the utility room and tiling the floor, putting paving slabs down in the front garden and putting grass seed down on the small area of garden we have left (during the extension project last year the front garden was used as a construction are and many skips, piles of rubble, stones etc... were dumped on the garden and so it is not looking it's best), digging up the patio in the back garden to connect the pipework for the downstairs bathroom and finish taking up the lino in the kitchen and cleaning off the tiles we found underneath. On top of all of that I decided it would be a good idea to redecorate the front room. I'm not sure why I now thought this was a good idea. I blame a moment of insanity that a) drove me to think this was a good idea and b) thinking white walls were a good idea. 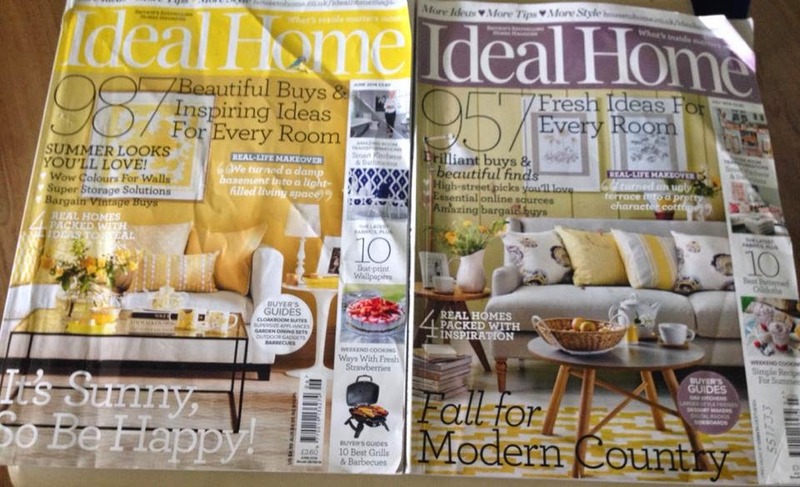 My battered copies of Ideal Home magazine from all of my flicking through and earmarking pages! We decorated the front room about 4-5 years ago and being the main room in the house that gets used I wanted to freshen it up and make it look nice again. We had subscribed to receive the Ideal Home magazine on a monthly basis and each month I would read through and look at all of these gorgeous room set ups that had been put together to feature in the magazine or real readers who had let the magazine feature their homes after they had renovated one or more rooms in their house. 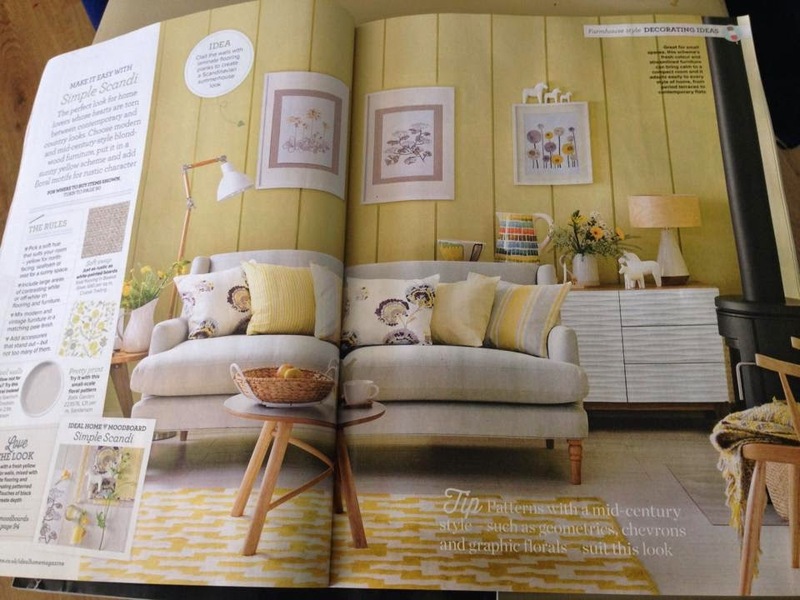 Front room ideas and mood boards from the June/July editions that gave me the idea to redecorate. I read through in awe of the picture perfect houses without a single thing out of place. I can kid myself into thinking that this was only for show and these peoples houses didn't always look like this, but you know they do. Yes, yes. I know I have five children but my house needs to look better. 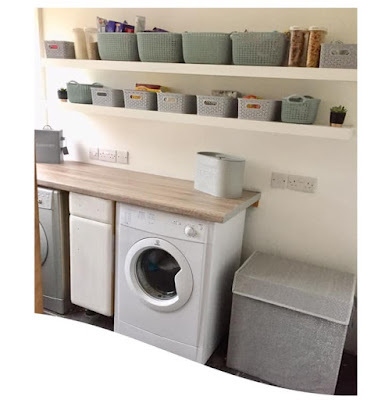 My children are completely unhelpful when it comes to keeping things tidy or showing responsibility for when it comes to who made what mess where but I need at least one room that is my haven. My one room where I made it a nice place to be, to sit and (try and) relax in the evenings once the chaos of they day had passed. 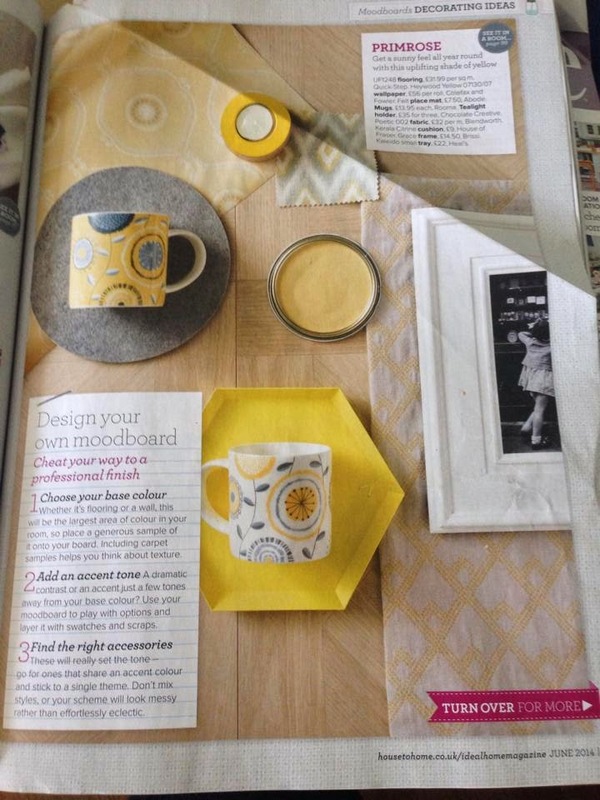 The June and July editions of Ideal Home featured some lovely yellow and grey themes on the front covers and there was tonnes more inspiration inside. I decided on plain white walls with a feature wallpaper around the fireplace and then the colour added to the room with curtains, rug, cushions and accessories. In my head it looks great but at the moment we are stumped by the painting. Having started about a month ago now we are still going. No we haven't been painting for a month straight! We only had cream walls in the front room to begin with and we bought a huge tub of white paint. However, we started on one of the smaller walls first and we have already done 3 coats and it still doesn't look quite ready. Factor in a toddler with the ability to find a pen that an older sibling has left laying around even though you have told them countless times not to and you find yourself needing to repaint a section that you have only just freshly painted. In my head my front room looks like one of the rooms featured in Ideal Home magazine, in reality it's a half painted mess with no end in sight due to having to paint walls about 20 times. Also, with my budget not stretching to buying the accessories that I want, even though I chose the cheaper of the nice ones I liked, I can assume I'm adding the front room to the 'Rooms that will eventually look nice' list that will be completed in around 20 million years time. They say that moving is stressful, which it is as I have vowed never to move again! However, over the past 18 months since we started the extension project until now I would say home renovations are worse than moving! With an unfinished house, no home improvement fund left and a toddler who won't leave my side for more than 1 second at the moment to let me try and get anything done, I'm still stressed 18 months on! 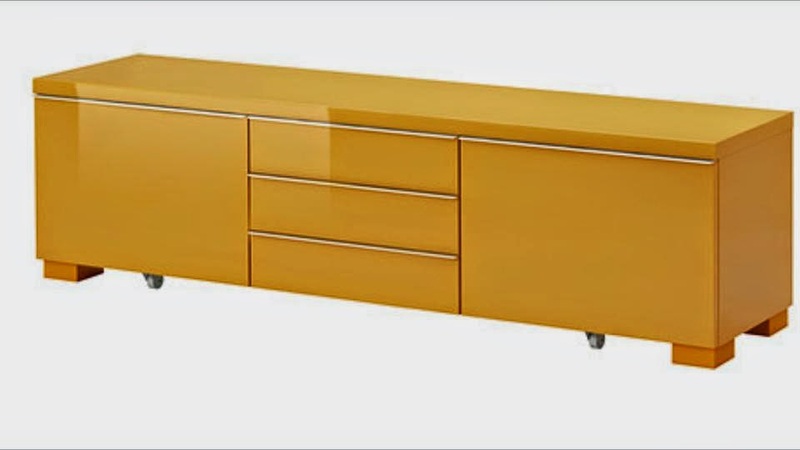 A quick trip around Ikea didn't help yesterday, I saw the TV unit I wanted but we had to leave it where it was for now. I will update when things get finished but for now I'm off to hide the felt tip pens and rock in a corner over how much painting there is still to do.